I'd like to thank the writers and readers of Circle of Moms for including Nursery Notations in the nominations for the Top 25 Home Design Moms on Circle of Moms. 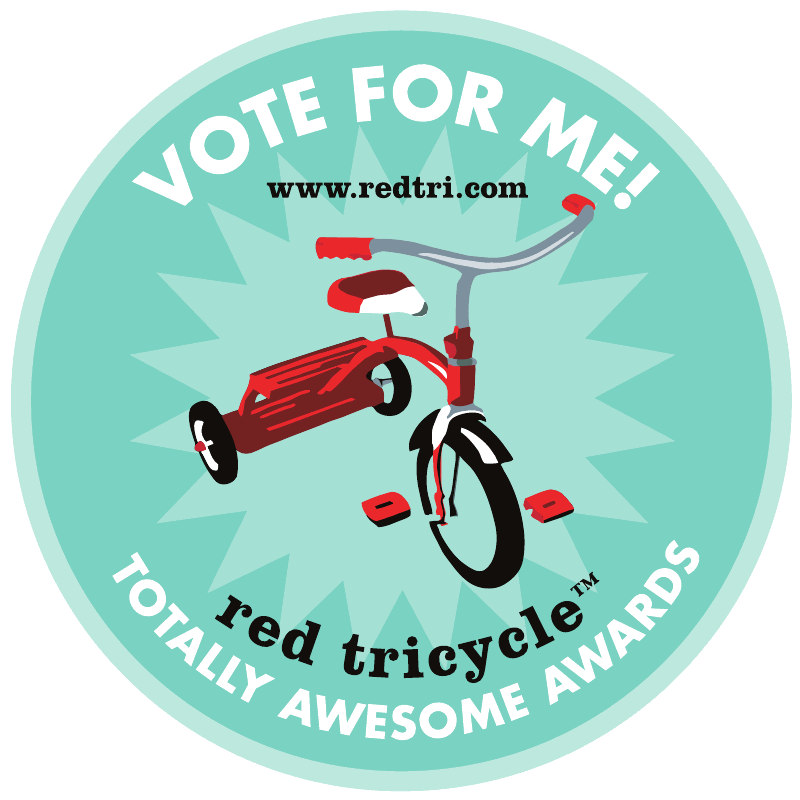 If you get a chance please click on the link HERE and vote for us. You don't have to sign up for anything, just place your vote. (It will help boost my confidence!) You can vote once every 24 hours until May 15th. Thanks friends! Congratulations Andrika! You've got my vote!! !